During Le Guess Who? 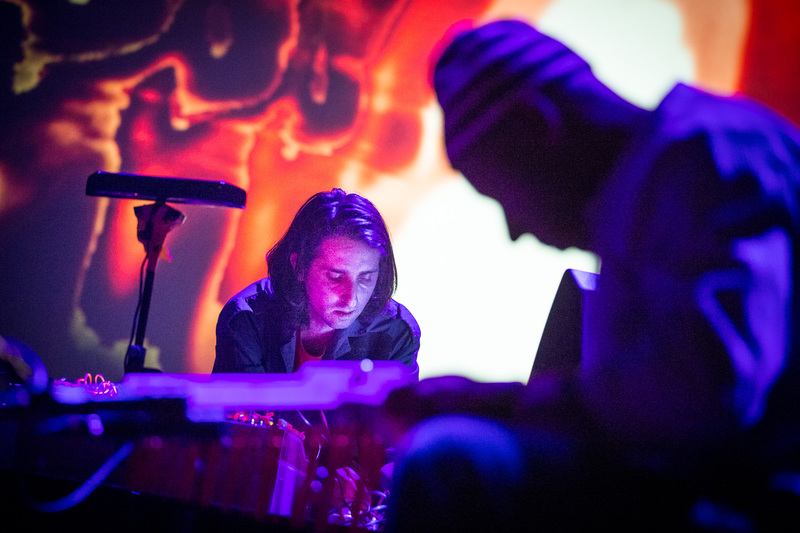 2017, James Holden also curated his very own program. Here, you can listen to the powerful performance of Shabaka & The Ancestors at the festival, who were invited by Holden. Also check out our video portrait of the musician, recorded inside his London studio, in collaboration with de Volkskrant. Audio recorded by Marc Broer, in cooperation with VPRO / Vrije Geluiden. Video production by Nick Helderman; camera by Wim Adam, Milan van Dril, Kilian Kayser. News item photography by Ben Houdijk; album cover photography by Sara Amroussi-Gilissen.